Vice President Joe Biden is the man who lost the first Democratic debate among 2016 presidential candidates Oct. 13 -- and he wasn't even on the stage in Las Vegas. Instead, he and his supporters could see on TV that front-runners Hillary Clinton and Bernie Sanders provided crowd-pleasing performances that showed skills and messaging that left scant room for the vice president's entry into the race. One key moment (portrayed in the photo below) was when Sanders helped Clinton by declining to join GOP-promoted controversies surrounding her use of a private email server when she was Secretary of State from 2009 until early 2013. President Obama defended her similarly in a CBS interview Sunday, Steve Kroft questions President Obama. 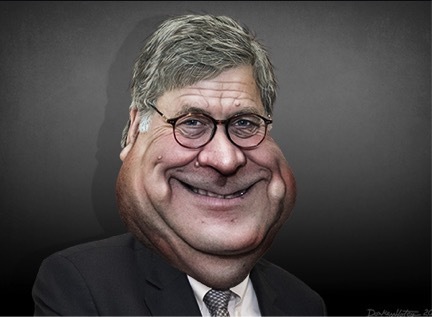 Republicans are seeking to cloud her candidacy with their allegations of crime, including perjury and obstruction of justice. They are seeking also to tie her emails to alleged conflicts of interest involving Clinton Foundation work and to her 2012 actions relating to terrorist murders in Benghazi of U.S. Ambassador Christopher Stevens and three other U.S. personnel in 2012. Clinton has admitted an error in judgment in using the private server but denied wrongdoing. Also, she has cited comments by House Majority Leader Kevin McCarthy boasting that GOP probes have lowered her popularity. When moderator Anderson Cooper invited Sanders to criticize Clinton, he responded in her defense. “I think the secretary is right," Sanders said, "and that is that the American people are sick and tired of hearing about your damn e-mails.” Clinton shook Sanders’s hand. Our analysis today is not to support anyone's candidacy, of course, but merely to report on the implications of what happened. Sanders, like Clinton, enjoyed success from the evening's record setting audience of more than 15.8 million for a Democratic presidential debate. (Republicans measured more than 20.7 million in their first debate in August, another record.) Most snap polls (which tend to emphasize enthusiasm from web-savvy supporters that skew towards Sanders) showed him as having won the debate by large margins. But Clinton enhanced her position in long-term ways. Sanders, 74, and Clinton (whose 68th birthday is Oct. 26) each looked fit and vigorous. 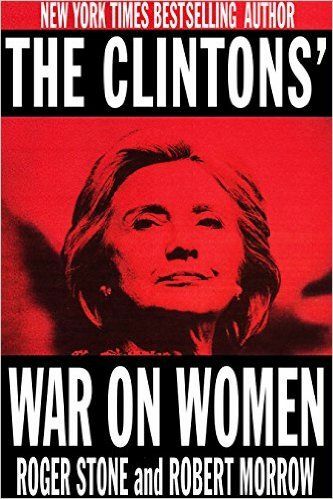 Before the largest television audience so far during the campaign, Clinton looked more like the 2008 candidate than such other portrayals as the unflattering cover of a harsh attack book released on Oct. 13, The Clinton's War on Women by Roger Stone and Robert Morrow. In sum, the evening tended to foreclose an campaign opening for Biden, who has been postponing a decision on whether to enter the race following last spring’s death of his son, former Delaware Attorney Gen. Beau Biden. True, the vice president would have likely immediately vaulted to a second place in polls for the Democratic race behind Clinton if he announced a campaign. But he faces serious practical and messaging problems if he did so or if he delays a decision much longer. As a result, Biden would face a highly unlikely prospect of beating both Clinton and Sanders in the longer term. In August, we predicted the difficulties his campaign would face in Biden Boomlet Is Strictly Insider Game For Now based on years of our close observation of the key players. The gist was Biden's positions are similar to Clinton's. Also, she holds several advantages and skills that are often overlooked, including success in debates, lectures and small groups, as well as significant blocks of supporters. Just twice in Gallup's annual surveys from 1993 to 2014 has Clinton missed being named "America's Most Admired Woman," for example. 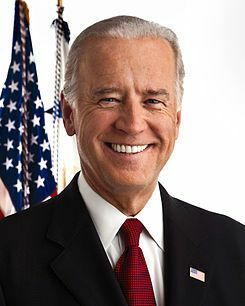 Although those pluralities (usually about 17%) are not enough to show presidential strength in a general election they illustrate a base of longstanding likely support in a multi-candidate primary race that would augment other difficulties for Biden, such as gearing up an organization and funding. As for Sanders, he has growing momentum, respectability as a serious contender, and major grass-roots funding. His trajectory would have likely been up while Clinton and Biden contested for centrist corporate Democrats. Three other candidates on stage during the debate seemed to help themselves also. But former Maryland Gov. Martin O’Malley, 52, former Rhode Island Sen. Lincoln Chafee, 62, and former Virginia Sen. Jim Webb, 69, were each polling at less than one percent. So they would remain marginal in the race even if they increased polling support greatly from their debate performances. Some of Clinton's important positions showed unrepentant complicity in the bipartisan bank-driven, empire-building national security state that our investigative reporting here seeks to expose. She expressed no remorse, for example, over her advocacy of a No Fly Zone in Libya that led to that nation's dissolution into chaos and vast suffering. Like GOP presidential candidates (but unlike Obama), she has advocated a similar No Fly Zone in Syria. This would create a serious risk of further chaos there -- and potential war against Russia if the U.S. shoots down its airplanes or those of Syria. Looming unspoken in the background of those wars of choice is the never-asked question: Why precisely has the bipartisan U.S. policy been for years to depose Syria's government, whatever the risks to world peace and cost in lives? She described either a deliberately bogus history or appalling ignorance when she condemned NSA whistleblower Edward Snowden for going public, instead of through internal government channels, with his protest and proofs against NSA and its contractors for violation of Americans' privacy. 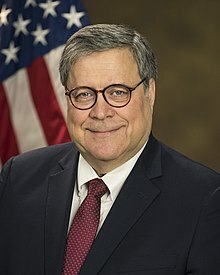 Other NSA and intelligence personnel who have attempted to do so have been unsuccessful at best, or viciously prosecuted, including by the Obama administration as widely reported, including here. Additionally, she refused to join Sanders in criticizing the Clinton Administration's 1999 elimination during the New Deal-era Glass-Steagall Act, which prevented banks from undertaking wild speculations that left depositors and taxpayers at risk if the speculations failed, as happened during the 2007-2008 financial crisis. 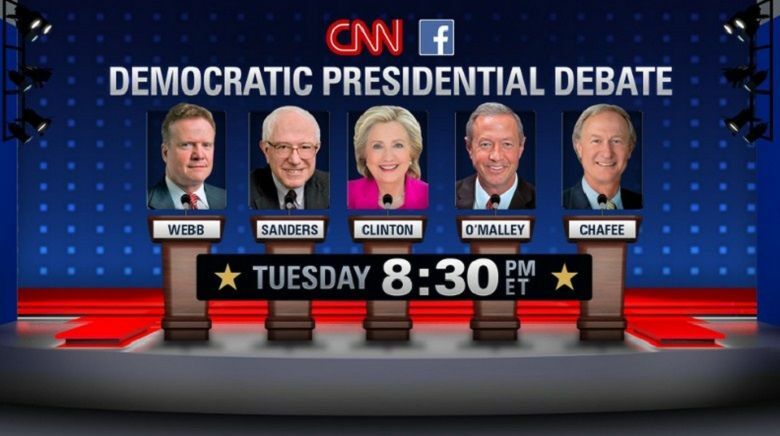 However, the format of CNN's debate and follow up commentary by the mainstream media do not readily permit criticism on those grounds if the moderator and co-debaters do not raise the point. So, scant substantive criticism of those positions occurred. Anderson Cooper, CNN's moderator, looked like an aggressive questioner on behalf of the ordinary voters. But that image deserves context. He is a Yale-educated descendant of the Vanderbilt fortune who began his career with two summer internships at the CIA. Not coincidentally, his senior CNN colleague Wolf Blitzer first entered public life on the national scene as the public relations director for the powerful lobbying group American Israel Political Action Committee (AIPAC). The list at CNN and elsewhere of such establishment career-building experiences is extensive. 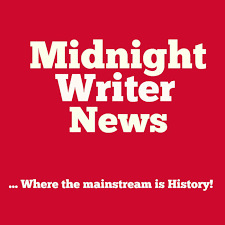 "The Western media has no independence," wrote conservative scholar and former Wall Street Journal Associate Editor Paul Craig Roberts on the alternative site OpEdNews Oct. 13." An editor of a major German newspaper has written a book, a best-seller published in Germany, in which he states that not only he himself served the CIA as a reliable purveyor of Washington's lies, but that every significant journalist in Europe does so also. Obviously, his book has not been translated and published in America." So, we return now to a report on what Americans saw at the Democratic debate and how it affects the presidential race. Sanders, an Independent senator from Vermont, vigorously attacked Wall Street and income disparity. Adopting a more left position on this issue and thus disrupting simplistic conventional wisdom, Clinton criticized his positions protecting the gun industry from litigation. "Hillary won by not actively losing," said New York Times reporter Ashley Parker in an interview with MSNBC's Chis Matthews. Clinton won "the insider game," agreed Huffington Post senior political director Howard Fineman. "She showed Joe Biden there's no room for him in the race." 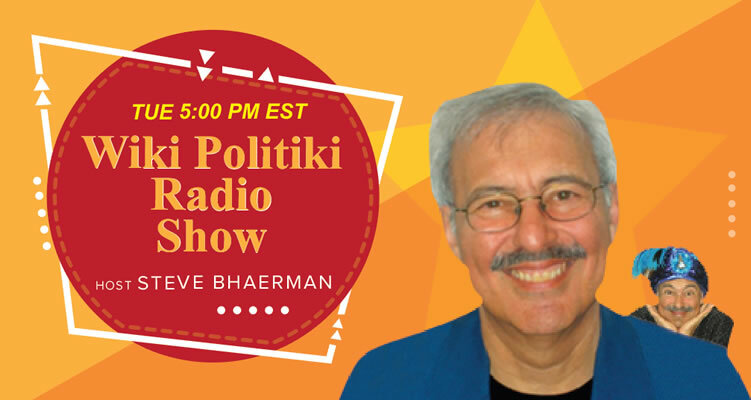 "Bernie Sanders won the outsider game," Fineman continued in his interview with Matthews. Fineman explained that Sanders showed his base that he was the top candidate for reform issues. "The rest," Fineman continued regarding the other three candidates, "don't matter. Chaffee, however, noted after the debate that changes can occur, such as the early winter rise in 2003 by Sen. John Kerry on his way to winning the 2004 Democratic nomination. Kerry, however, was a wealthy man, an incumbent senator with other tie that included a Yale Skull and Bones pedigree, and had been a nationally known political figure ever since his war protests as a veteran of the Vietnam War. 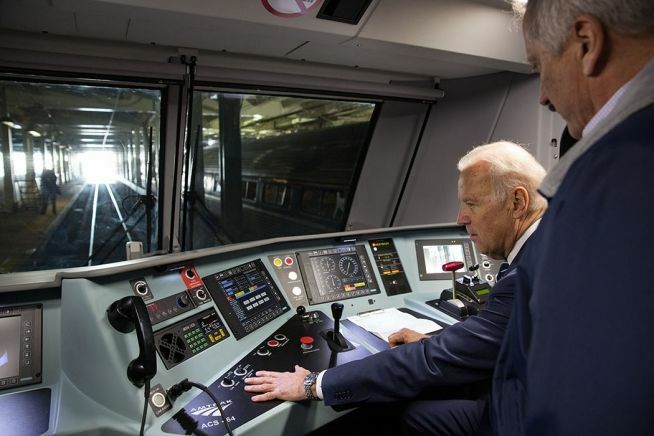 Meanwhile, Biden -- shown in a White House photo last year trying out the dashboard of new Amtrak operational controls -- doubtless saw from the debate that his chance to run the White House is fast slipping away. This column has been updated following its first posting early Oct. 14. Oomph. While McCarthy's comments were the sort of thing where, in the most positive light, you could see them being something short of an indictment of the roots and goals of the Benghazi committee, Hanna's are not. This is a politically motivated operation aimed at trying to damage the leading Democratic candidate for president, according to Hanna. Not much room for misunderstanding there. Washington Post, Clinton towers over all, Dana Milbank, Oct. 13, 2015. She looked presidential. Her rivals didn’t. Hillary Clinton was a head shorter than her rivals when they lined up on stage for Sheryl Crow’s version of the National Anthem at Tuesday night’s Democratic presidential debate. But after that moment, she towered over them. She was, in short, a man among boys. And that’s why the debate was so important to Clinton. She may have had a rough time as the Democrats’ presidential front-runner, but her advantages in experience and composure were clear when she shared a stage with her rivals for the first time. Vice President Biden, if he was still pondering a run while watching the debate on television, would find the rationale for his candidacy diminishing. OpEdNews, Sanders Crushes in EVERY Post Debate Poll -- 7 Different Poll Results, Rob Kall, Oct. 13, 2015. Bernie Sanders simply crushed Hillary Clinton in every post debate poll I could find-- seven of them, and for most, he averaged 74% or better, while Hillary averaged 20% or less. New York Times, Clinton Turns Up Heat on Sanders in a Sharp Debate, Michael Barbaro and Amy Chozick, Oct. 13, 2015. Hillary Clinton, seeking to stem the momentum of Senator Bernie Sanders, aggressively questioned his values and voting history, Hillary Rodham Clinton, seeking to halt the momentum of her insurgent challenger, Senator Bernie Sanders of Vermont, aggressively questioned his values, positions and voting history Tuesday night in the first Democratic presidential debate, turning a showdown that had been expected to scrutinize her character into a forceful critique of his record. In a series of sometimes biting exchanges, Mrs. Clinton declared that Mr. Sanders was mistaken in his handling of crucial votes on gun control and misguided in his grasp of the essentialness of capitalism to the American identity. Mocking Mr. Sanders’s admiration for the health care system of Denmark, she interrupted a moderator to offer a stinging assessment of his logic, suggesting he was unprepared to grapple with the realities of governing a superpower. “We are not Denmark,” Mrs. Clinton said, adding, “We are the United States of America.” The crowd erupted in applause. Justice Integrity Project, Biden Boomlet Is Strictly Insider Game For Now, Andrew Kreig, Aug. 28, 2015. As political pundits try to rev up excitement over a potential Biden presidential campaign, most in the public should save time by focusing on more pressing matters. Vice President Joe Biden is an establishment corporate Democrat whose entry into the 2016 would not appreciably change anything except to provide Democrats an alternative for Hillary Clinton in case her campaign implodes. Barring some as-yet unknown crisis in health, however, her track record provides no indication that she would ever withdraw until the end of the primary season no matter what the competitive field or accusations thrown at her. OpEdNews, Recognizing Neocon Failure Shows Obama Has Come To His Senses, Paul Craig Roberts, Oct. 12, 2015. Obama Shows Strength By Recognizing The Failure Of The Neoconservative Policy. 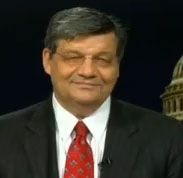 Tyler Durden of Zero Hedge and others are misinterpreting Steve Kroft's "60 Minutes" interview with President Obama. 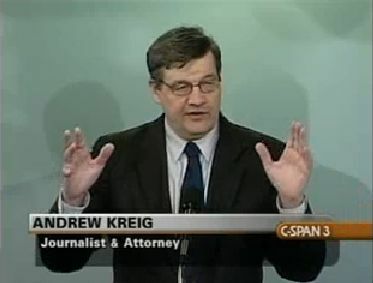 They see weakness and confusion in Obama's responses and conclude that Kroft shredded Obama. What I see is entirely different. Steve Kroft is either a neoconservative or he is inculcated into the neocon mind-set that the US must prevail everywhere. Kroft's view is that weakness and indecision on Obama's part is the reason the US is not prevailing in Syria. 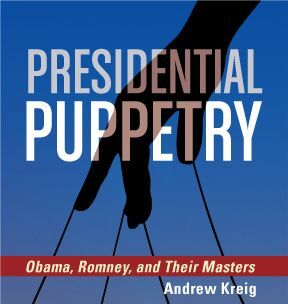 Kroft's purpose is to embarrass Obama and push him into escalating the situation. However, Obama is too strong for him. I read the interview as Obama saying that the neocon program has turned out not to be in America's national interest. Those who dislike Obama, and those inculcated by years of propaganda into the neocon view that America must always and everywhere prevail, will see what they want to see. Politico, Exclusive: Biden himself leaked word of his son's dying wish; The vice president is mourning. He’s also calculating, Edward-Isaac Dovere, Oct. 6, 2015. Joe Biden has been making his 2016 deliberations all about his late son (shown in an official photo) since August. 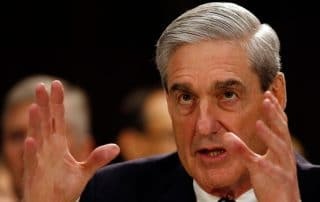 Aug. 1, to be exact — the day renowned Hillary Clinton-critic Maureen Dowd published a column that marked a turning point in the presidential speculation. According to multiple sources, it was Biden himself who talked to her, painting a tragic portrait of a dying son, Beau’s face partially paralyzed, sitting his father down and trying to make him promise to run for president because "the White House should not revert to the Clintons and that the country would be better off with Biden values.” It was no coincidence that the preliminary pieces around a prospective campaign started moving right after that column. People read Dowd and started reaching out, those around the vice president would say by way of defensive explanation. He was just answering the phone and listening. Daily Howler, The developing tale of the son’s dying words! Bob Somerby, Oct. 6, 2015. Does Politico’s Edward-Isaac Dovere know whereof he speaks? Maureen Dowd provided zero sources when she started the story of the dying son’s last words. Today, Dovere cites only anonymous sources as he claims to reveal Dowd’s source. He says her source was the dying man’s father, Joe Biden. Dowd’s column placed the current White House campaign within a deeply emotional, melodramatic framework. Especially coming from her, it also created an ugly type of story: So deeply vile are the Clintons that it was the sainted young man’s last wish that they not return to power! Even as the son “was losing his nouns,” he maintained his Clinton-hatred. Everyone has wept for Joe, who got such a terrible break. We’ve seen no one wonder if there wasn’t something a bit exploitive about this maudlin story, behind which he has been hiding, upon which his rise has been based, whose truth no one can confirm. In many ways, this has been Dowd’s ugliest, creepiest, most exploitive story to date.